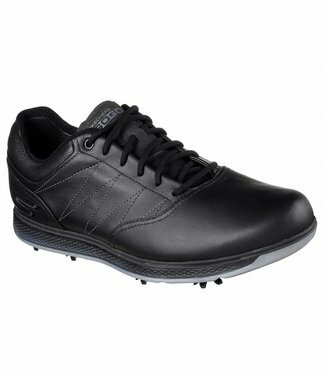 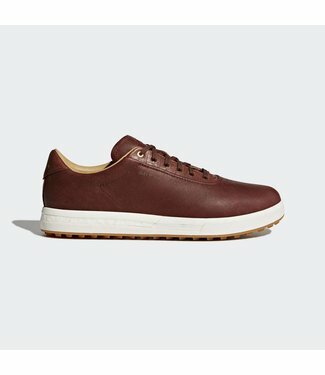 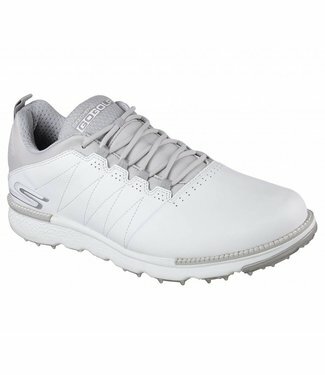 Designed and worn by our very own Matt Kuchar, the Skechers ..
Get the most out of your swing in these men's golf shoes. 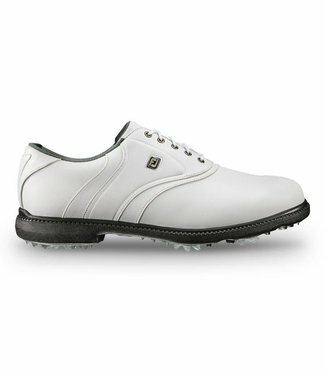 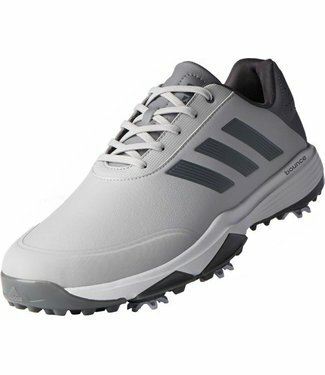 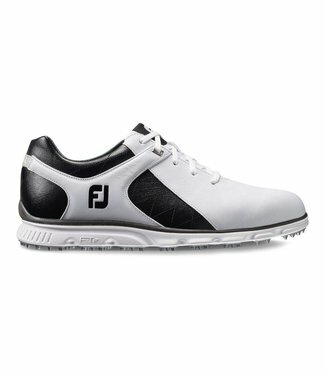 Th..
FJ Leisure golf shoes are a perfect blend of lightweight com.. 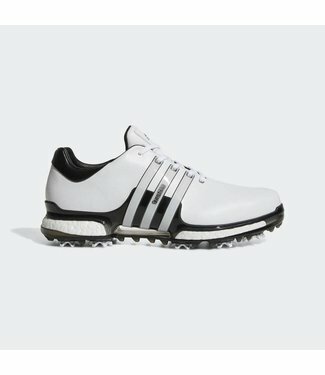 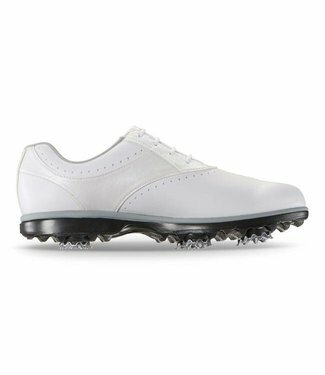 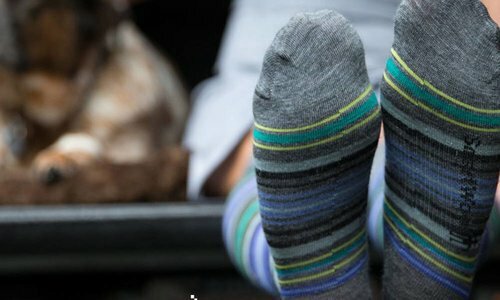 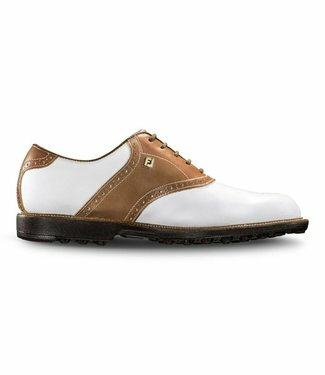 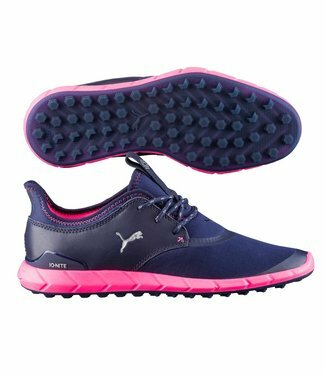 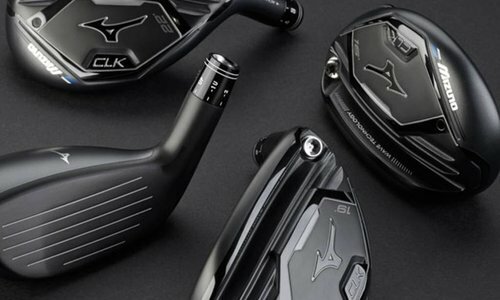 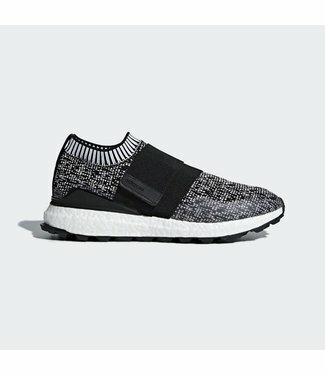 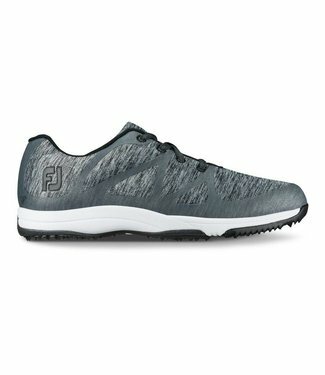 Merging fun styling with cleated performance, eMerge women's..
Pro/SL men's golf shoes provide superior feel with Fine Tune..
FJ Originals men's golf shoes provide great traction and eas..
Skechers GO GOLF Elite V.3™ can be described in three word..
An innovative, sporty mesh upper combines with premium leath.. 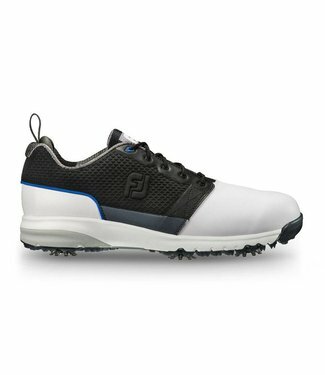 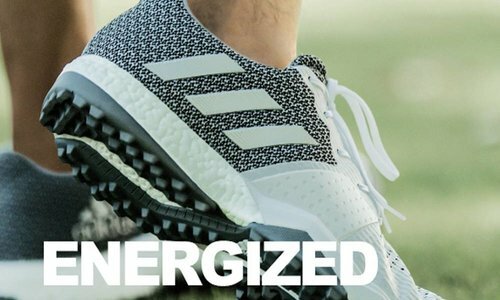 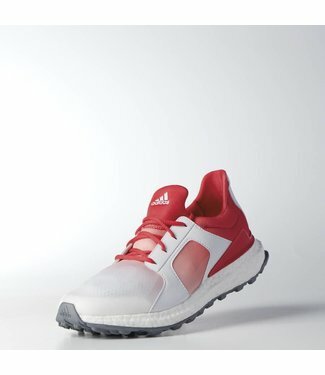 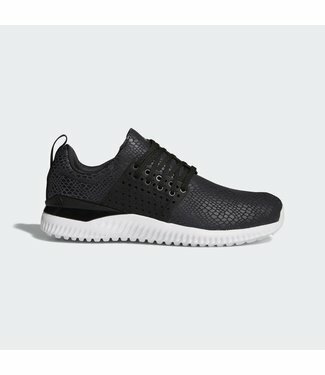 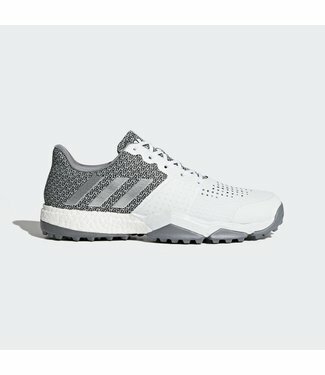 Experience ultimate comfort with ContourFIT golf shoes for m..
Full-length boost™ midsole foam for unrivaled cushioning a..